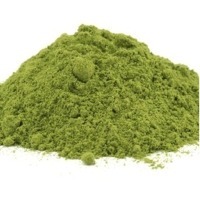 Wide range of herbal cosmetics for chemical free wellness at wholesale prices using exotic and rare Indian Herbs. 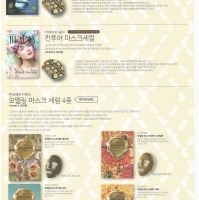 Herbal cosmetics 1. Herbal extract conditioning shampoo 2. Aloe vera conditioning shampoo 3. Herbal hair oil 4. Herbal cleansing lotion with aloe vera 5. Herbal all purpose cream with aloe vera 6. 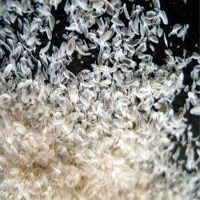 Herbal face pack for dry skin and oily skin 7. Snowdrop herbal mehandi paste All these products could be made available to be sold under your brand name & lables. 1. Herbal extract conditioning shampoo - 100 ml 2. Aloe vera conditioning shampoo - 100 ml 3. Herbal hair oil - 100 ml 4. 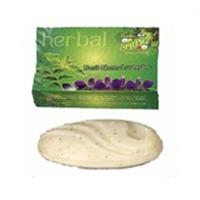 Herbal cleansing lotion with aloe vera - 50 gms 5. Herbal all purpose cream with aloe vera - 50 gms 6. 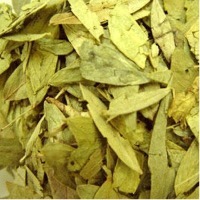 Herbal face pack (for dry & oily skin) - 50 gms 7. Herbal mehandi paste v 250 gms pouches Besides the above standard sizes, we can supplu these products in bulk packings as per your requirements. Short on time? 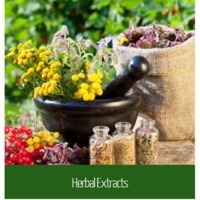 Let herbal-cosmetics sellers contact you. Cosmetic facial mask pack Our cosmetic facial mask pack is 100% natural high-end ingredients for a refreshingly soft face skin. 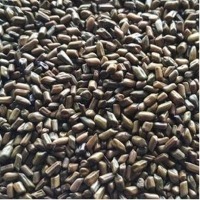 All ingredients are extracted from natural raw materials, It is highly effective to the skin trouble for sensitiveness skin,, oily skin, hang loosed skin, crumbly and flag skin, swelling skin, drab & dull skin and it also protect your skin from fine dust, and ultraviolet rays and emotional stress. 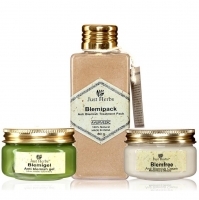 Recommend our facial mask pack to protect from all the skin trouble. Its will make your face in clean, bright. and imbue the skin with moisture. With the best wishes. 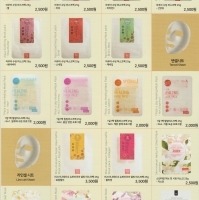 Cosmetic face mask pack made of natural raw materials It is extremely high quality to make face beautiful !! 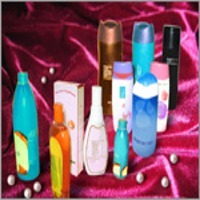 Beauty Care Products are quality products derived from herbs and extracts which gives desire results. Installed capacity of 6000 ton per annum with fully equipped automatic plant India for manufacturing We are proud to carry on traditional manufacturing skill. 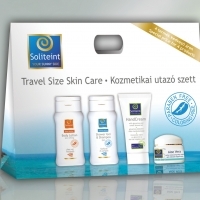 We provide superlative and efficacious skin and hair care products and many . 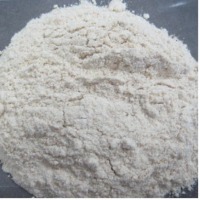 Henna powder, henna pest, mullthani mitti, amla powder, black henna, burgundy, dark brown, face pack. 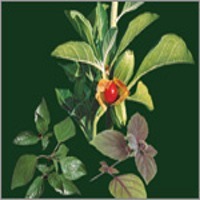 Anzalp Herbal Product Pvt. 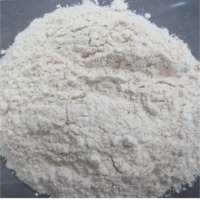 Ltd.
Dry hand wash, lady hygiene wash, hair vitalizer, hair pack, fruit hair pack, olive hair shampoo, anti dandruff shampoo, henna shampoo, hair cleanser for oiled hair, moisturizer, body lotion, oatmeal scrub, fairness cream, milk & honey face wash, lemon & turmeric face wash, after shave conditioner, sun screen, mud mask, fairness mask, milk cleanser, under eye gel, herbal soap, intensive lip care, instant fairness facial kit, australian green apple and kiwi kit.